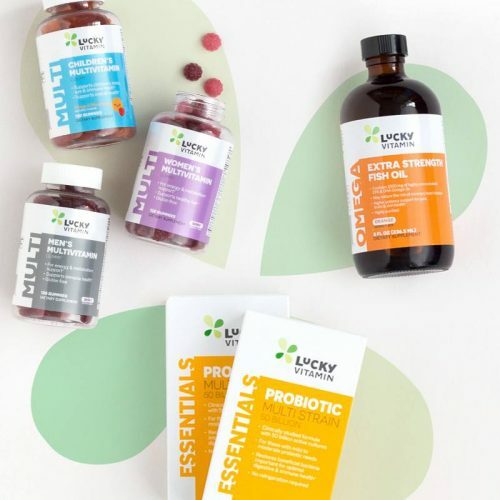 Lucky Vitamin Spring Sale up to 60%OFF! 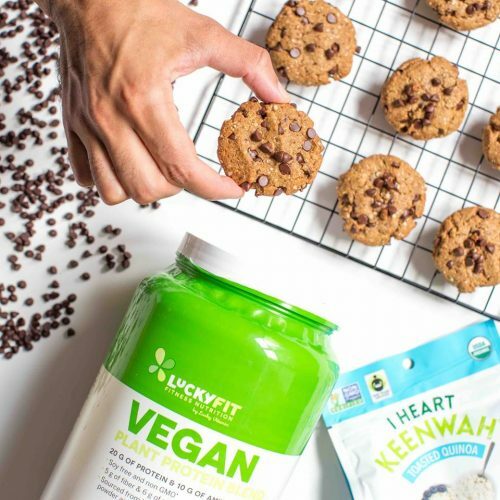 Shop over 1000+ vitamins, nutritional supplements, herbs, body building, green living, organic, and natural products at Lucky Vitamin today and enjoy up to 60%OFF entire purchase. 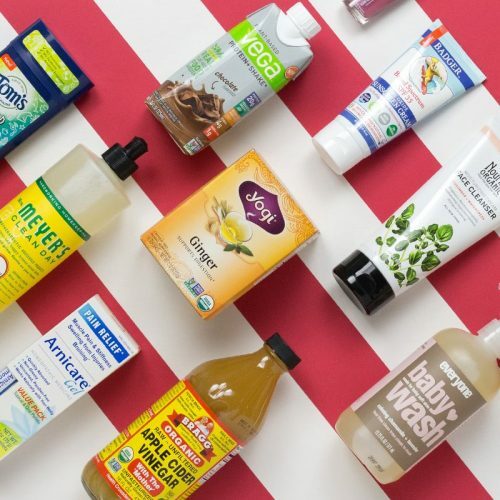 From probiotics to keep gut bacteria in check to keeping a bottle of all natural Coconut Oil around your home for cooking, hair care, skin care and more. Lucky Vitamin promises quality for great value. When you buy any LuckyVitamin brand product, 1% of the proceeds are used to support the wellness needs of school children through our LuckyKids initiative. LuckyKids promotes education, nutrition and fitness to help form healthy habits in the next generation.